Laser-assisted autofocus guarantees you’ll get the tack-sharp focus, for accurate temperature readings that lead to quick—but solid—decisions. The T530's optical block rotates 180°, so you can image targets at any angle - comfortably - all day long. The capacitive touchscreen with intuitive menu is easy to navigate, plus you can customize with two programmable buttons. 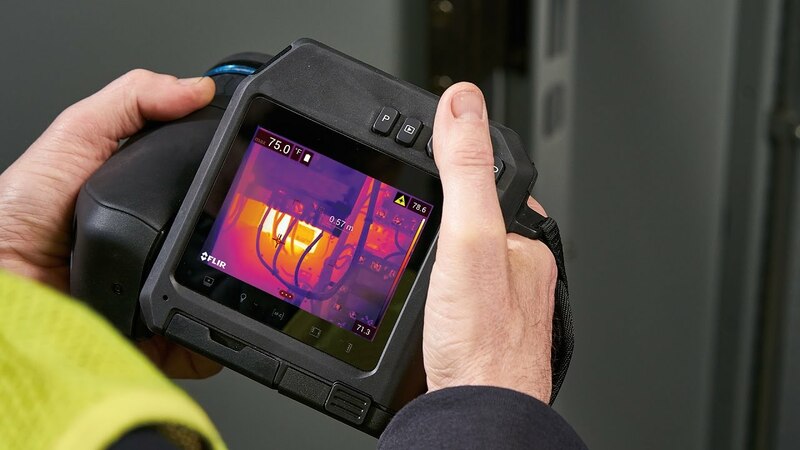 The T530 uses the power of FLIR Vision Processing™ to deliver detailed, smooth pictures with very little image noise. 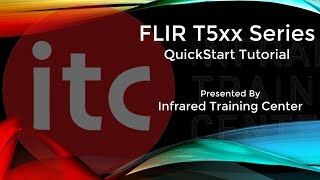 FLIR Vision Processing combines IR resolution, MSX®, and UltraMax® image enhancement with FLIR's proprietary adaptive filtering algorithms to produce brilliant thermal images with up to 3.1 million pixels. Plus, the T530 is sensitive enough to detect temperature differences down to <30 mK, for clear, low-noise results.